Nobody likes a litterbug! 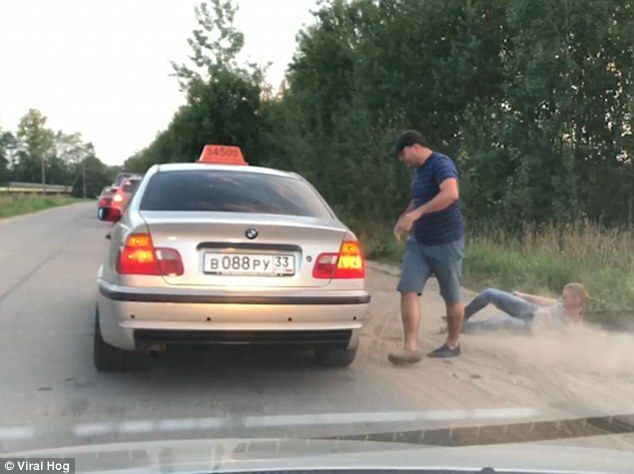 However, one impassioned taxi driver took things to the next level after booting his littering passenger from the vehicle; leaving him on the side of the road. 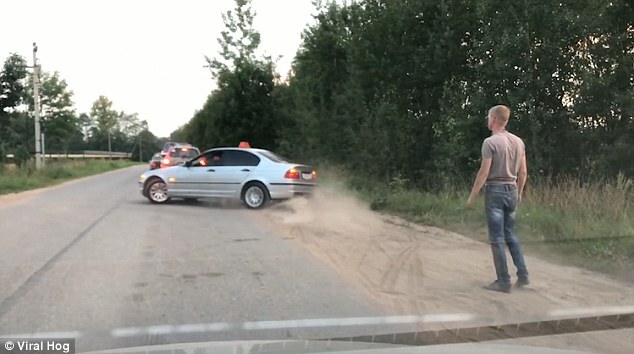 Footage taken from a car travelling behind a taxi near St. Petersburg, Russia, shows a passenger carelessly chucking a piece of rubbish out of the window on August 24, 2018. Tut tut tut. The footage then shows the taxi coming to a complete halt. The furious taxi driver storms out of the car, slamming the door behind him. He is clearly not happy by the actions of his passenger, and looks all set to confront him. Stomping menacingly to the back of the vehicle, the driver picks up the piece of rubbish – signalling briefly to the car behind – before heading to the offending passenger’s door. He isn’t messing around. Ripping the door open, the driver pulls the passenger from the car and throws him unceremoniously to the side of the road; as if he himself had been a crumpled can of beer or takeaway packet. The bewildered passenger stumbles to his feet in the dusty road, looking utterly shocked at the driver’s unique brand of litter vigilantism. Meanwhile, the driver hops back in his car as if this was merely a regular day for him. The taxi driver who was driving ahead of me noticed that his passenger threw rubbish on the roadside and decided to teach him a lesson. He got out of the car and threw the passenger out. This is justice. Hopefully this litterer will have been scared back on to the right track, lovingly recycling all his garbage and volunteering for community litter-picking on the weekend. Maybe he will even have a renewed appreciation for the great outdoors after being left stranded in it.